In this week’s Uncooked Truth, Josh is taking on the stupidity that is an automaker’s ad department, because they’re not doing their jobs correctly! Every automaker wants a colorful and clever tagline to sell their products, but also to build an enthusiast’s brand. BMW have been brilliant about this with their Ultimate Driving Machine slogan. The American equivalent of this slogan has been seen by us since around 1977 or so. A few years ago BMW got the idea to add “Joy of Driving” to their list of slogans. You see, in Germany they’ve had a similar ad slogan built around Joy of Driving for decades, but no Ultimate Driving Machine. 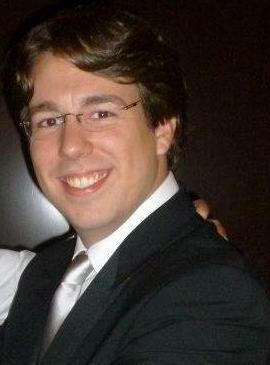 Unfortunately, when Jack Pitney, head of Marketing for BMW NA, died in August of 2010, Joy went with him. And that, for me, was dumb. Maybe I’m the only one. Catch my drift, BMW? If not, go jump into a river. Or maybe just crash a new 3-Series in the river while trying to use the ultimate features while driving. Mazda are another car company that’s just gotten it horribly wrong for too long. “Zoom-Zoom”. When someone says this to me, I want to hit them with a Mazda. Luckily, they’ve recently started using it less and less, and now leaving it until the actual end of each advert. Soon, hopefully, it’ll be out totally, in favor of something that means something to one of the greatest automotive brands the world have ever seen. Hopefully all future ads will be more like the one below. Brilliant, isn’t it? They have a 30-second spot, too. Audi are probably the absolute worst at this. 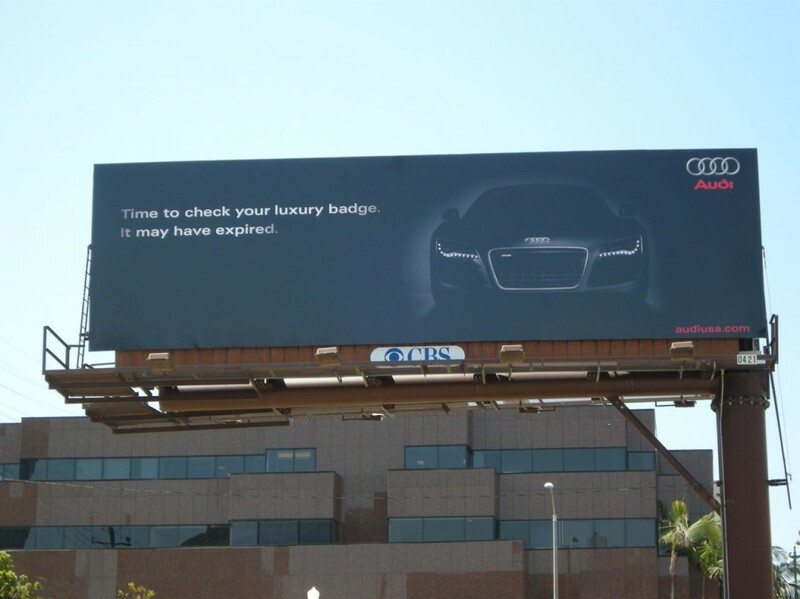 When the new Audi R8 came out in 2008 , they had this weird thing that it was some new kind of luxury, as were all other Audis, and they came up with this thing about other luxury makes checking their luxury status/badge, because it may have expired. Wait, what? They particularly lost this battle to BMW in billboard form. 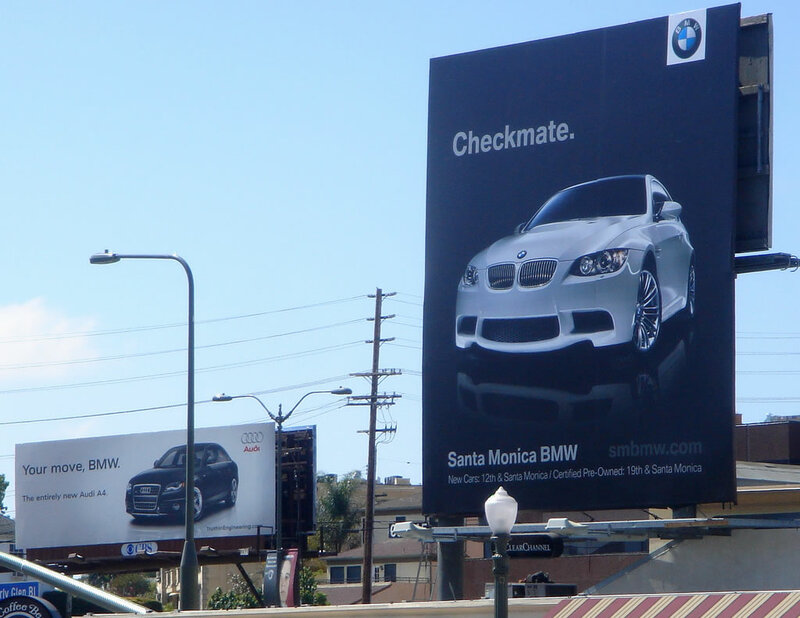 As you’ll see above, Audi started off with a picture of the new A4 for 2009 with the text, “Your move, BMW.” A local BMW dealer responded cleverly with, “Checkmate.” This all happened in Los Angeles. It would have been so much better in Times Square, wouldn’t it have been? Audi then followed with their amazing new R8 with the line, “Time to check your luxury badge. It may have expired.” Congratulations, Audi. Way to kill a good time. Everyone also lost interest in this fight after this happened, because it became worthless. I could literally go on for hours, days, weeks, a really long time discussing this topic. Yet I’ll spare you your eyeballs and let you mull over what I’ve said here. What have I said? Well nothing really. To get to the meat of things, I’ll leave you with this. Car companies are desperately trying to get your attention. However, your attention span is about 3 seconds long. They spend millions creating Super Bowl advertisements that are meant to catch you at just the right time -see what I did there? So I implore you to take a gander and pay attention to what they’re doing. With that said, it’s now your turn, car makers. You need to be more responsible. Fiat spent millions of dollars creating an advertisement with Jennifer Lopez that no one cares about. And then they had to settle lawsuits for drive-by images used of someone’s graffiti art. So to put it lightly, most of you are doing it wrong! BMW, there was nothing wrong with Joy. The only thing wrong with it was that you never accurately defined its role as an underling to The Ultimate Driving Machine, and the fact that Germany have had the same damn thing for so long. Also, I should blame automotive writers and journalists, too. They hated Joy and wanted it dead, to the point that they wrongfully badmouthed Jack Pitney and the rest of BMW. Mazda, get with the times here, huh? Your cars perform amazingly well, and they’re some of the best things to drive on the road. I know, I used to sell them to people. Come up with something smart that accurately defines who you are, and drop Zoom-Zoom. It’s time to go bye-bye. Audi, luxury badge… get over it. You’ve been a luxury automaker for years, people know this. Start becoming a company that makes less understeer, and offer us Americans what you do the Europeans, and we just may surprise you. 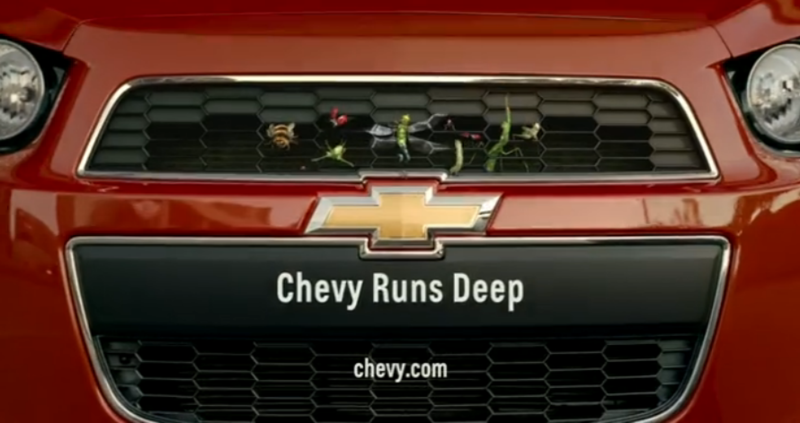 Chevy, you “Run Deep”. Deep in what? See the ambiguity there? You went bankrupt not too long ago, you can’t say you run deep when the American tax payers are still making sure you’re around to do battle. Our pockets don’t run that deep, unfortunately. So take this Uncooked Truth and bestow upon yourselves some raw knowledge, just like we have.